Only 1500 models of this limited edition version will be produced. 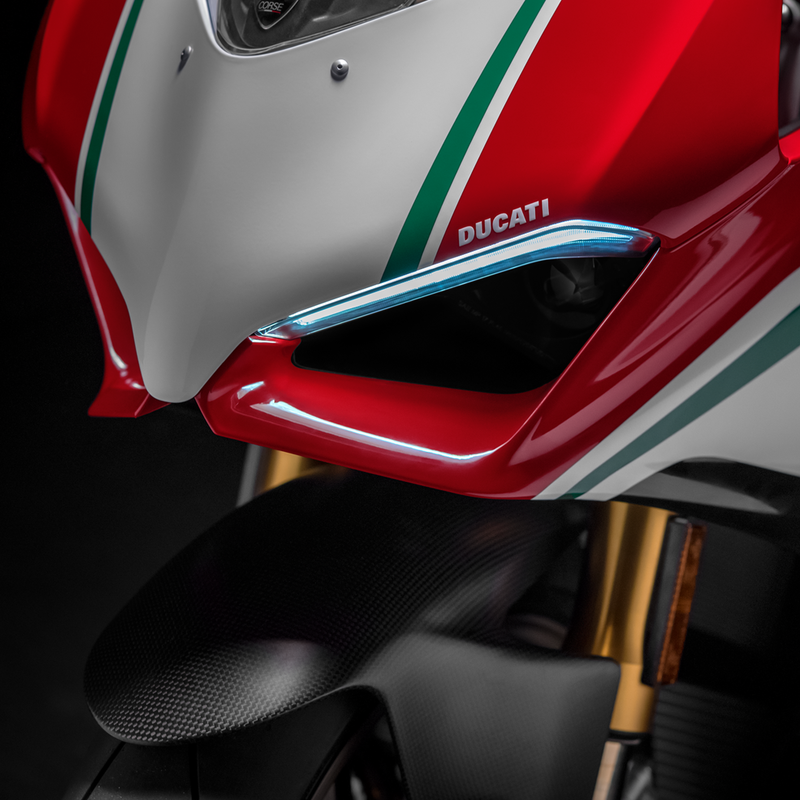 The new Panigale V4 Speciale is produced in a limited series with steering head worked from the solid, an identification number and a dedicated livery, titanium exhaust, Ultrasuede seat, carbon heel guards and other elements in aluminium worked from the solid. 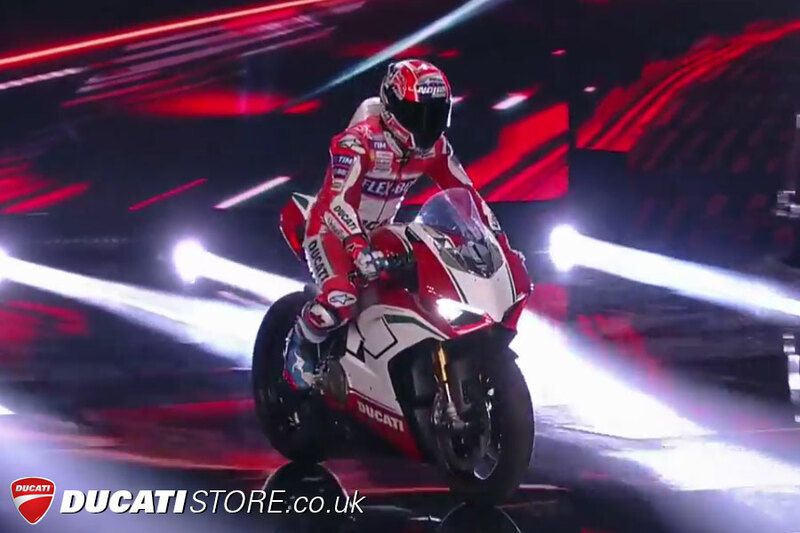 Reserve your 2018 Panigale V4 Speciale by calling Ducati Manchester UK today. 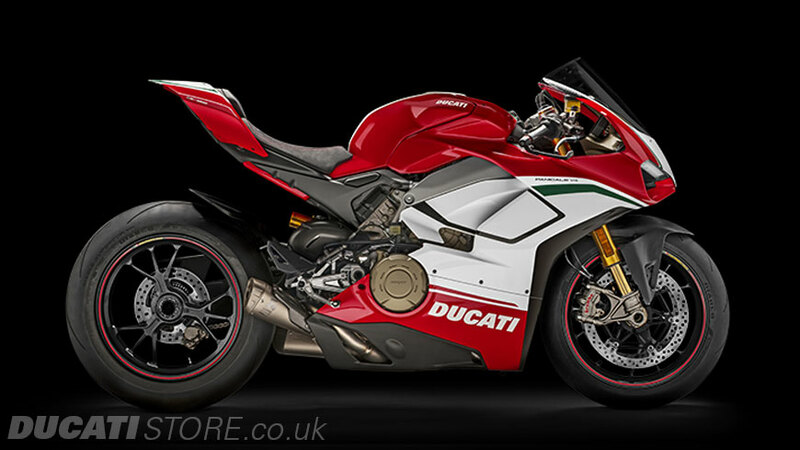 Only 1500 Panigale Speciale will be produced - please call or email us to reserve yours today. The new Panigale V4 Speciale completes the range and takes the concept of Italian sports bikes to an extreme. An exclusive and dedicated livery; Ducati Performance titanium racing exhaust by Akrapovic for 226 hp of power; components in carbon and aluminium worked from the solid. 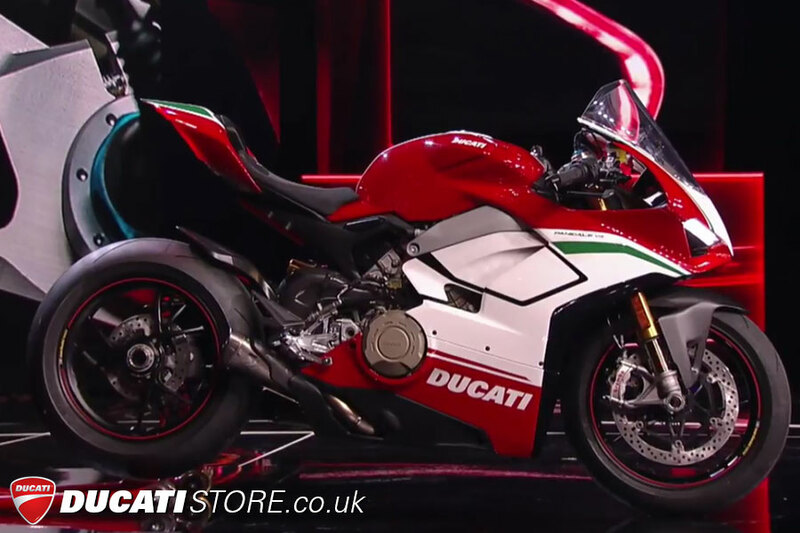 The new Panigale V4 Speciale is produced in a limited and numbered series of 1,500 motorcycles. Details that make the difference, unique and distinguished thanks to the three-colour livery and many dedicated technical elements, like the billet steering plate with screen-printed logo and progressive number, or the seat covered with precious Ultrasuede. Contact us today to book a test ride or latest special offers on Ducati Panigale. 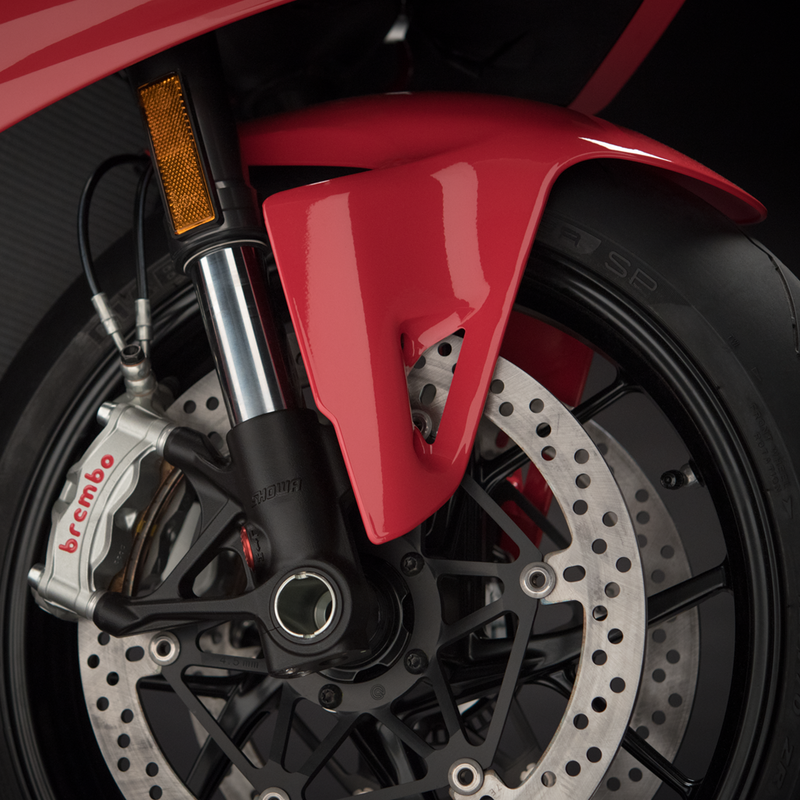 For 2018 Ducati have a selection of stylish and functional parts and accessories made specifically for the Panigale V4S Speciale. Get in touch with us today to arrange a test ride, enquire about financing, or learn more about the new Panigale V4S Speciale.